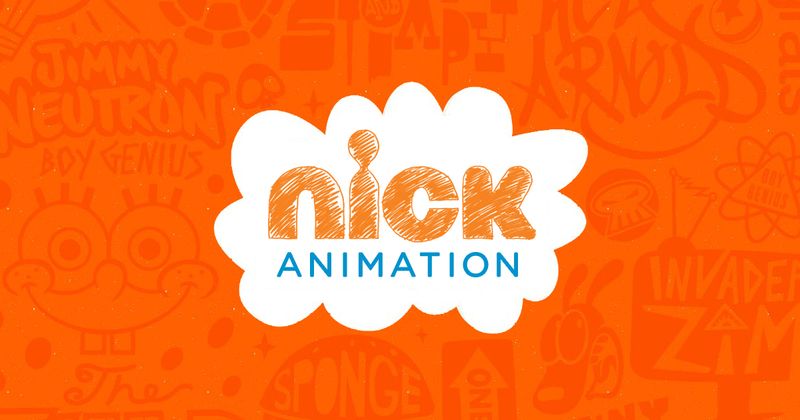 Nick Animation Studio is looking for a Freelance Character Designer for SpongeBob SquarePants! Must demonstrate proficiency in style of show- cartoony, must be good with gags. 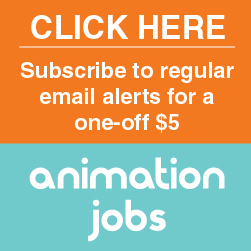 Job Categories: Character Design. Job Types: Full-Time.